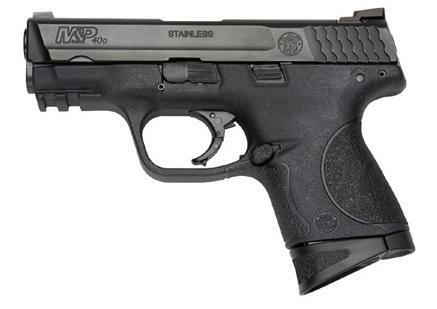 Used S&W M&P40c. We also have an extra barrel for $100 extra. Used Excellent S&W M&P 9mm Pietol.